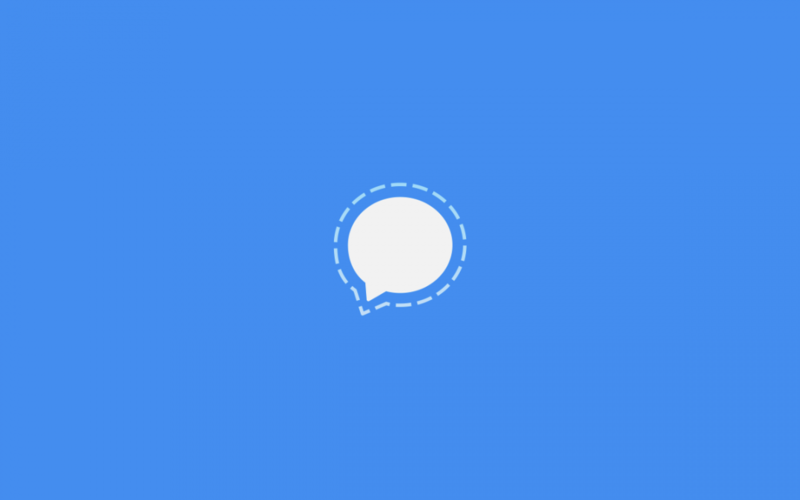 Open Whisper Systems created Signal (Private Messenger) to make encrypted communication simple. It is available on iOS and Android. And they are working on a Desktop/Web version. The Electronic Frontier Foundation (EFF [@EFF]) recommends it and has offered some guides on their site for the iOS and Android versions. Here is some information about how to get it and use it. And they are working on a Desktop/Web version: https://whispersystems.org/blog/signal-desktop/?ref=2677989. Do you want to learn more about how to protect yourself from ubiquitous online surveillance? The EFF has put together this list of tips, tools and how-tos for safer online communications at https://ssd.eff.org/.